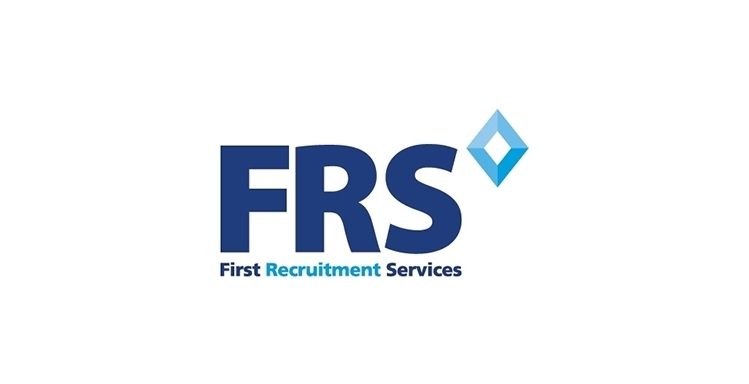 Experienced, confident and enthusiastic Commercial Client Handler sought by forward-thinking, award-winning Independent Insurance Broker for a rewarding, challenging and exciting role in Burgess Hill. Strong technical knowledge of Commercial products, fantastic communicator, bags of initiative and a must! You’ll play a key role in the Commercial Enterprise Team in Burgess Hill, dealing with our Small/ Medium Enterprise (SME) clients. You will therefore need a solid understanding of all Commercial products and have the drive and ambition to grow your own book of business. Thriving on providing top-level Customer Service, you’ll be a professional and convincing communicator, and enjoy being challenged in a role that will give you balance and reward in equal measures. This promises to be an interesting and varied role dealing with all classes of Commercial Insurance from a broad spectrum of clients including; Commercial Combined, Property Owners, Motor Fleet and Financial Lines. Excellent opportunity to join a very forward-thinking company.